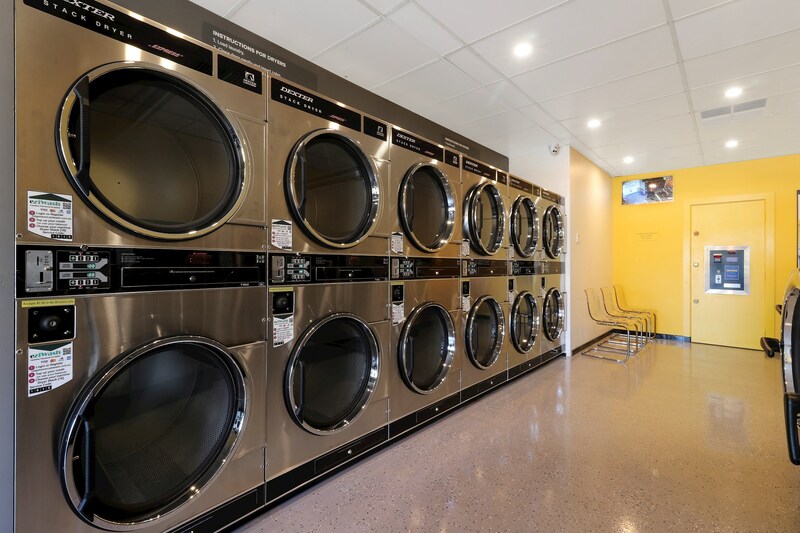 Our Ridgehaven laundromat is located at the intersection of Golden Grove Road and North East Road. 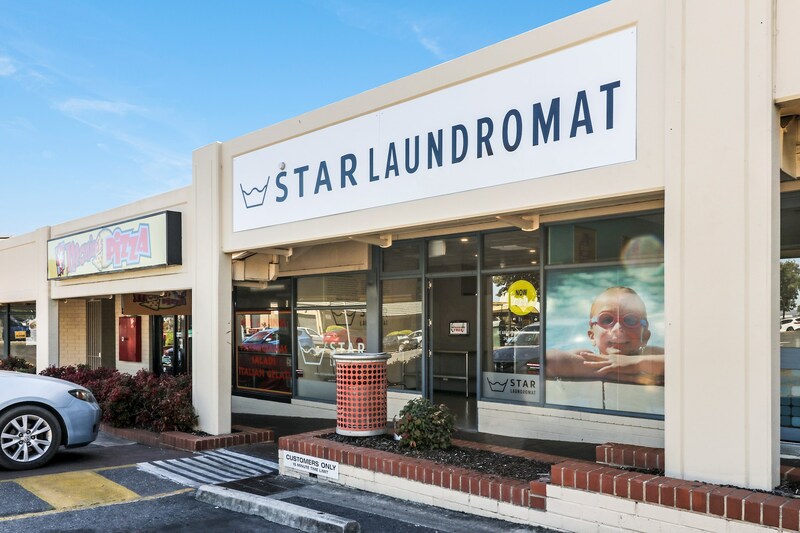 It is situated in Pelican Plaza and nestled amongst a variety of businesses and restaurants such as Hungry Jacks, Saffrom Indian Restaurant, The Cheesecake Shop, Genesis Travel and Cruise, Monica's Pizza and Chemist Warehouse. 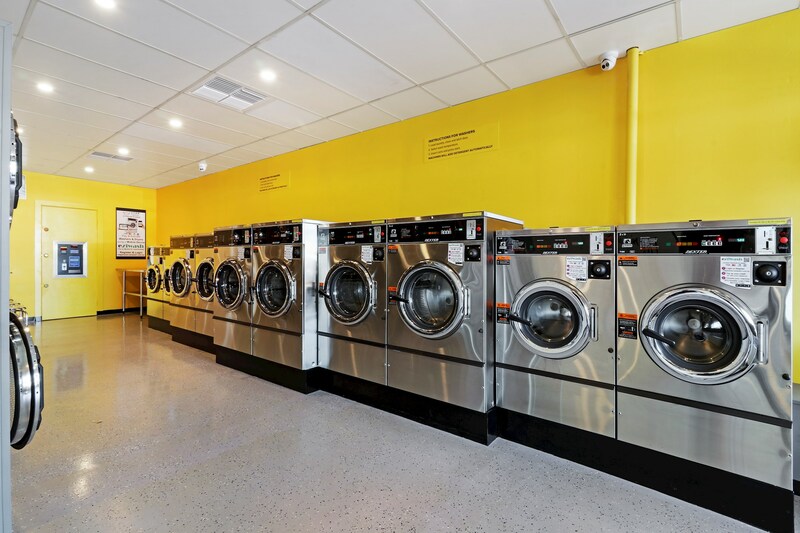 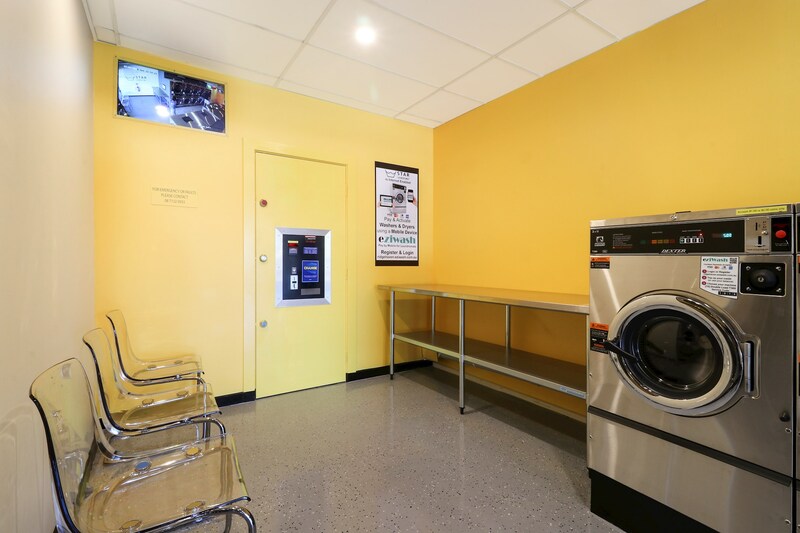 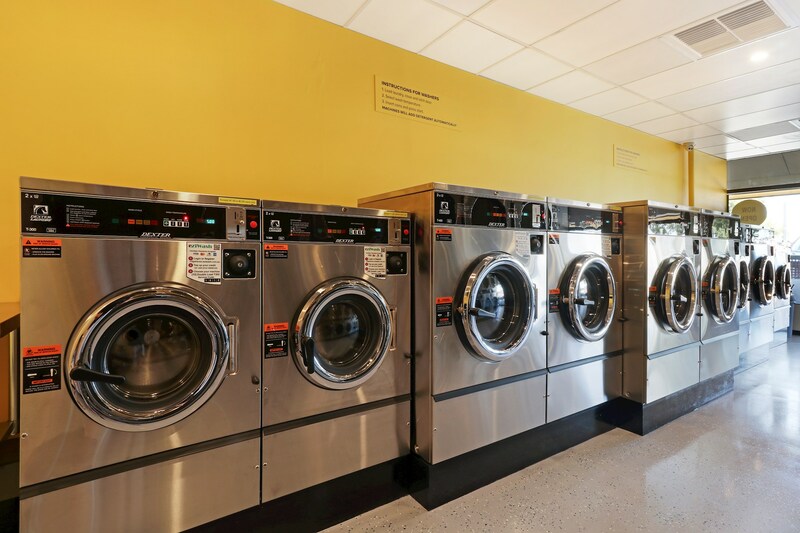 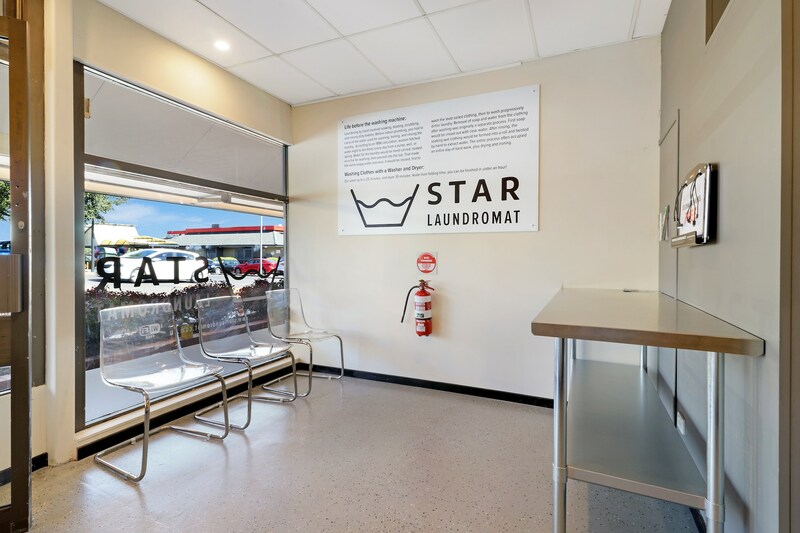 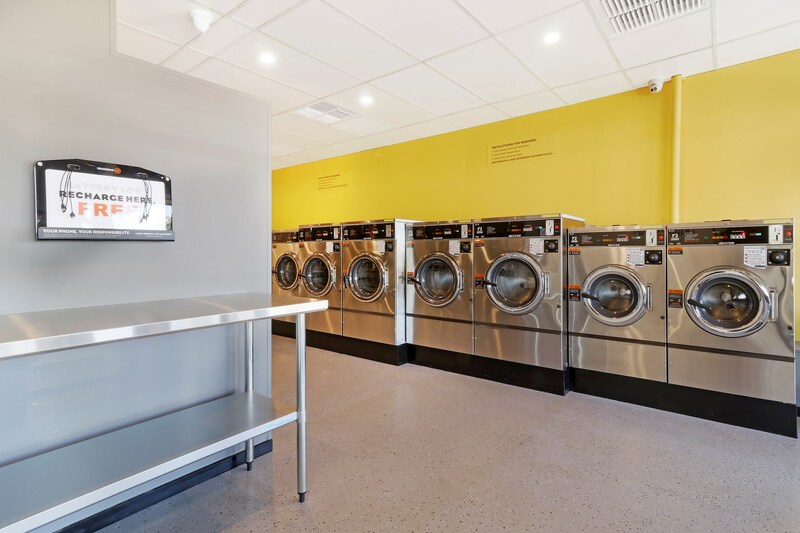 With Tea Tree Plaza and Modbury Triangle shopping centre just down the road, the Ridgehaven laundromat completes your weekly chores in one convenient location.